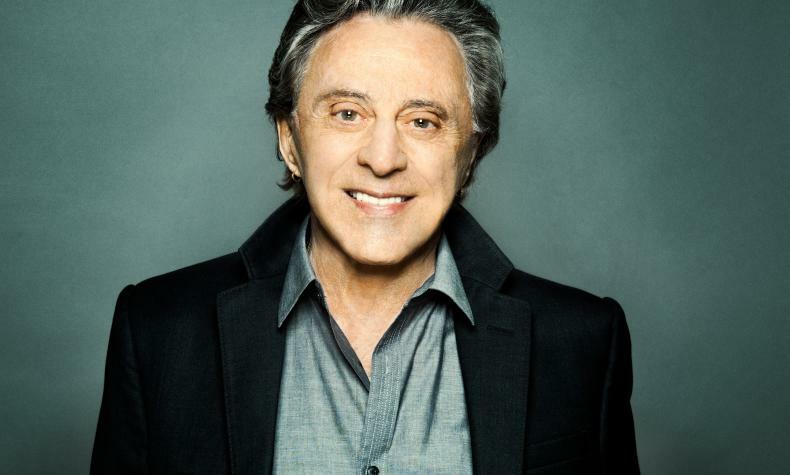 Frankie Valli was the lead singer of The Four Seasons which came to fame in 1962. With success of the Tony winning musical Jersey Boys which chronicles the life and times of Valli and his group, classic songs such as "Big Girls Don't Cry", "Walk Like a Man", "Rag Doll" and more became huge hits for the group. Hear these classic hits and more with this unforgettable show.